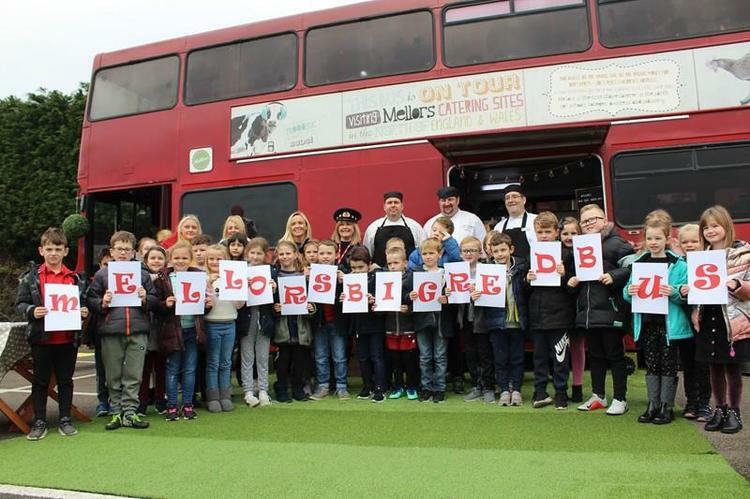 Our school dinner provider, Mellors, whom we have developed a close partnership with over the last four years invited us to the launch of their ‘Big Red Bus’ on Friday 23rd November. 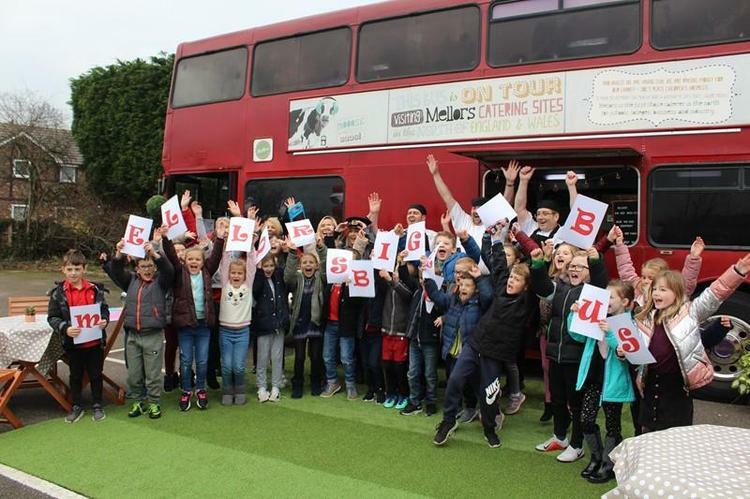 The bus is designed to visit schools to teach about food technology and cooking and can be used for promotional events. 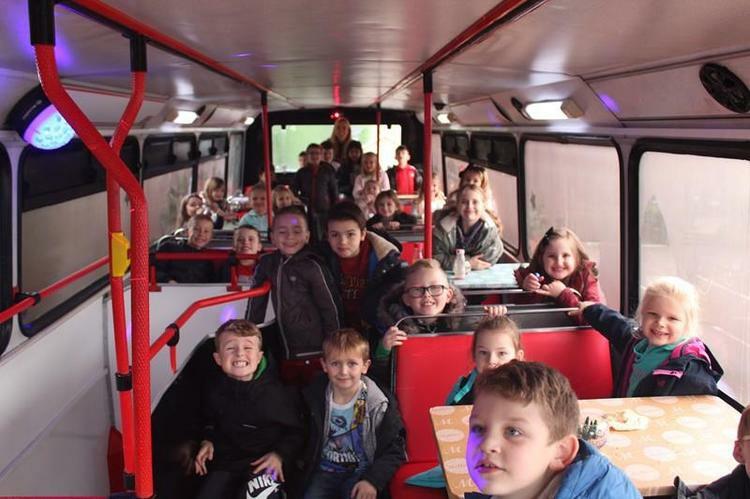 Y3 were chosen to link in with their current topic of ‘Healthy Humans’ and got to sample the party atmosphere on the bus and sample some of the delicious food that had been prepared. 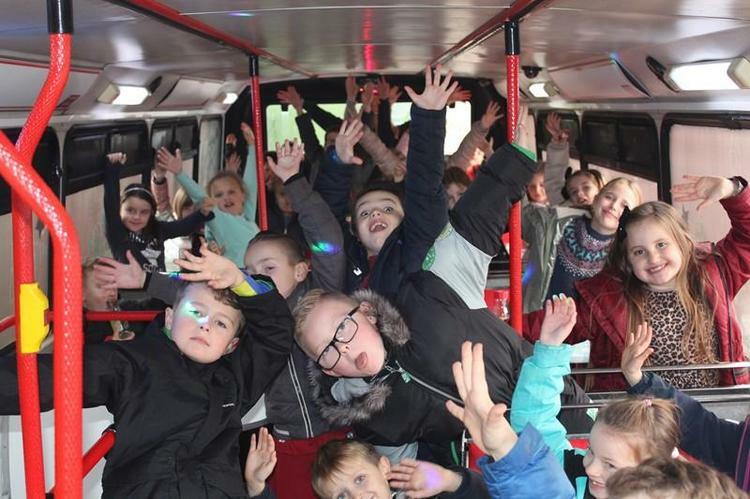 The children were very enthusiastic about the visit and as always represented our school well. 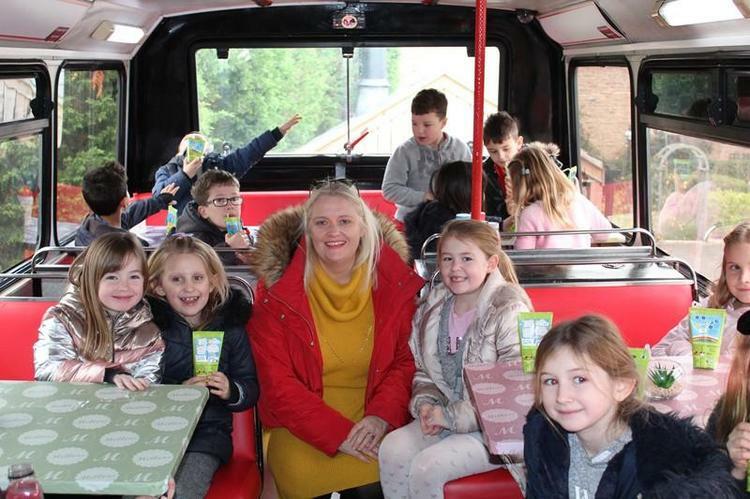 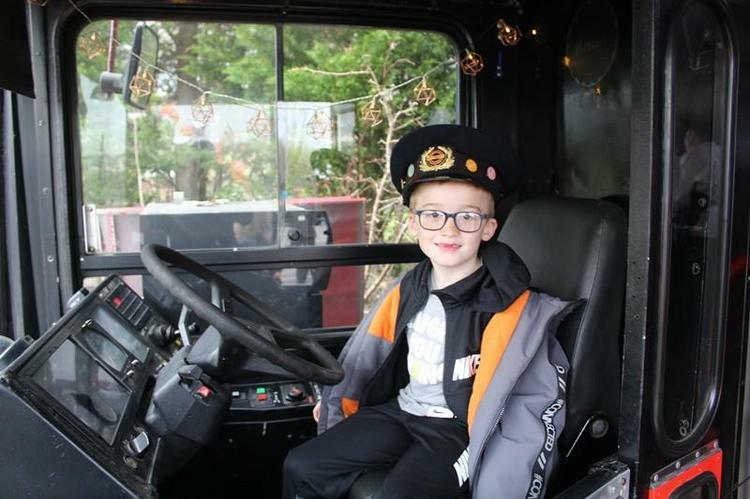 We were the very first school to try out the Mellors Bus and we are hoping that it will be able to visit our school very soon. 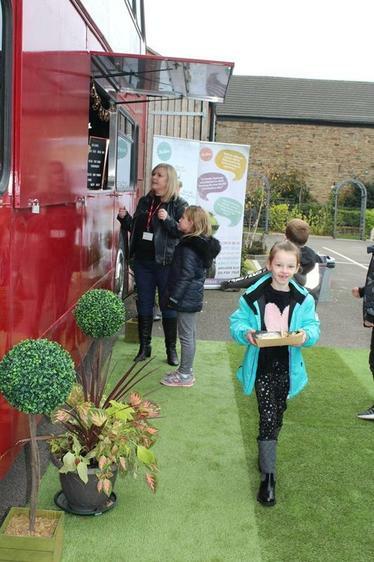 More pictures of this event are on the school website.